Season’s Greetings! – Willow Place Inc. 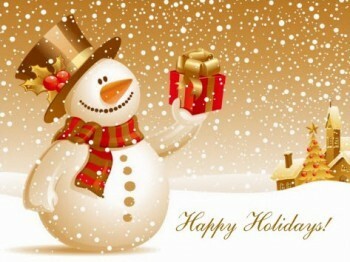 Happy Holidays to everyone from your friends at Willow Place! May your holidays be a time of peace and love. We would also like to thank our wonderful volunteers and donors; we couldn’t do what we do without you! By Marcie Wood| 2017-12-21T22:37:58+00:00	December 21st, 2017|Uncategorized|Comments Off on Season’s Greetings! Safe Halloween – Donations Needed! A very special thanks to the Kenaston Urban Barn!! !